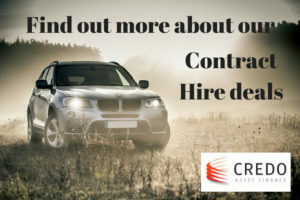 Credo Asset Finance are delighted to announce we now have access to excellent contract hire rates thanks to a new system from one of our standard asset finance companies, Northridge. They recently purchased a large contract hire fleet which has enabled us to pass on even bigger savings to our customers. So if you looking to change your vehicle soon, why not give Credo a try? We use a multitude of lenders to ensure we get you the best possible finance deal and with our quick turnarounds you could be driving your new car away in less than 24 hours! Give us a call on 01603 703180 and put us to the test!